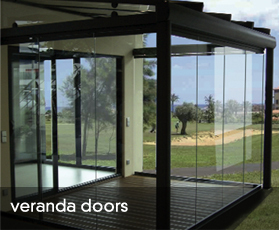 Choosing the right doors can make all the difference between ordinary and spectacular, contemporary glass structures offer a wide range of doors and screens including sliding doors to frame that panoramic view, bifolding doors that open wide to let the outside in and frameless glass sliding doors to keep the weather off your patio without obstructing the view. 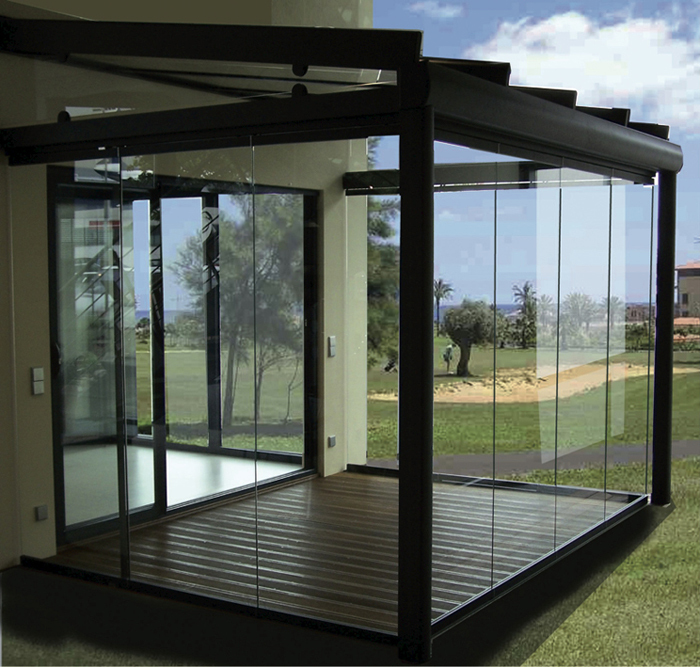 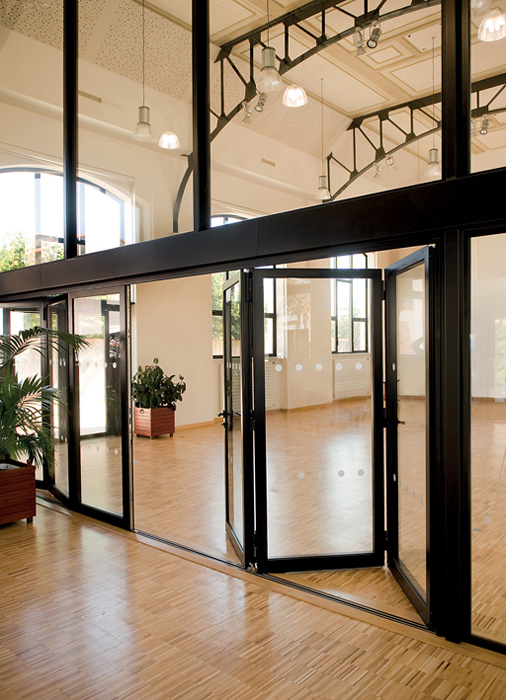 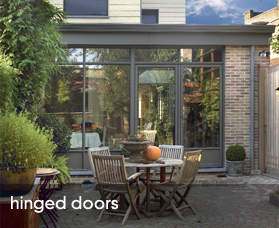 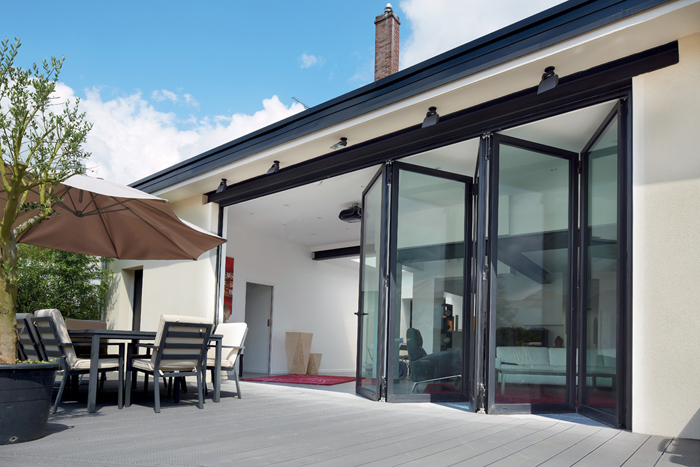 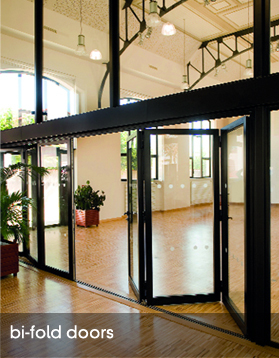 All of our doors meet british and european standards for security, weather resistance, durability and noise reduction as an absolute minimum, quite often exceeding them. 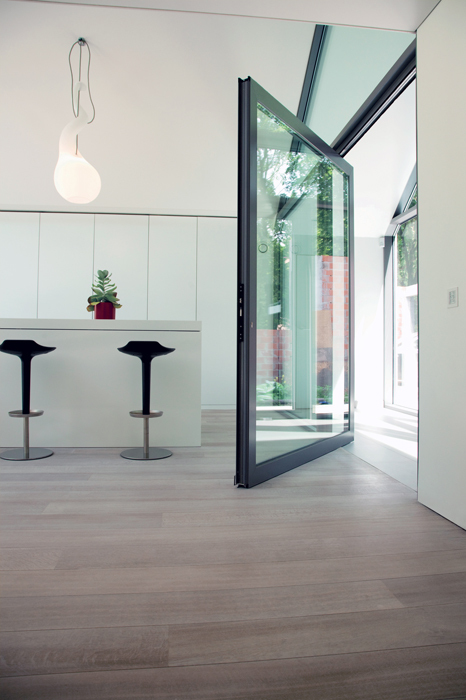 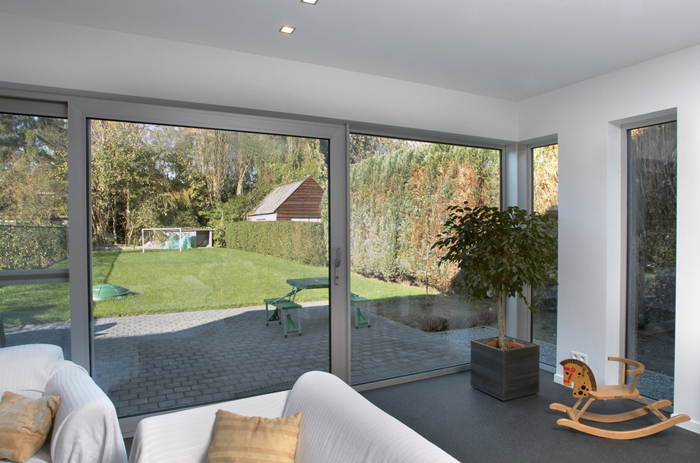 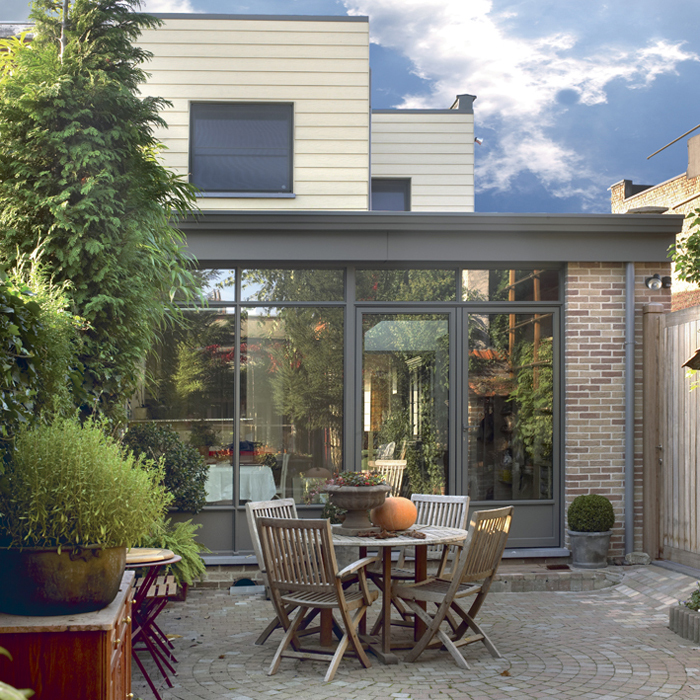 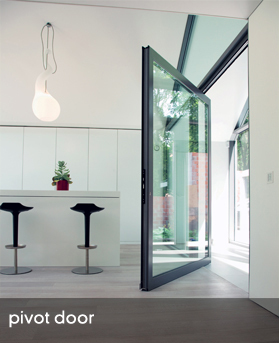 We also have a wide range of complementary aluminium windows to suit all of our doors should you require. 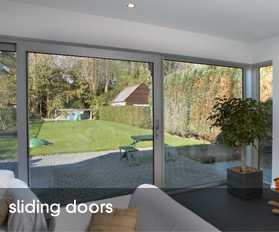 Our experienced team are here to answer any questions and provide support. 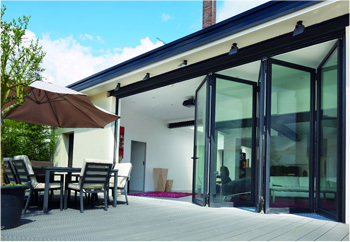 For more information on our external glazed doors please use our contact us page to ensure we have all the required details and information to help you with your questions.